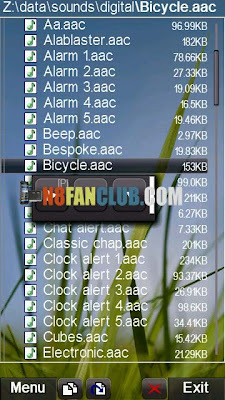 Latest leaked version of Symbian Belle for Nokia N8 has got some new and updated Ringtones. 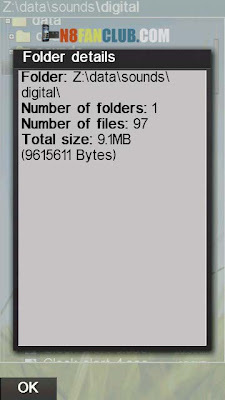 So we wanted to share this default collection of 97 Ringtones with you guys. Hope you guys will enjoy setting them up as your Ringtones on any other Symbian device that supports AAC audio playback. This entry was posted in N8 Ringtones on by Admin.